I guess you know which direction this post will be heading. It's time to say goodbye to blogging. The last time you properly heard from me was in January and although that was not too long ago my blogging days have become drastically irregular. I've said this many times before but I always end up coming back. And maybe I'll decide I'll want to start blogging again in the future but for now, I don't see it as an regular occurrence. Also, to be completely honest, I don't find blogging as exciting as I did before. I find that it has become a burden to always post regularly, post reviews and at the same time provide creativity in my posts. I also don't really have time with work and I've made many goals for the future involving improving and working on myself which is what I want to focally concentrate on. Don't get me wrong I LOVE reading, I still will always love writing but I know this would be the end of my blogging days. This time I'm going to be gone for good. I am going to miss you guys terribly, but I do however still check out other blogs especially the UK book blogs so I haven't forgotten you guys! I'm going to miss blogging and of course the blogging world. I've made many friends and had so much fun. Thank you everyone for my great blogging experience. P.S - Don't forget you can still find me on instagram/tumblr and also GoodReads! Are you a big fan of the Night School series by CJ Daugherty? Or have you heard so much about the book but haven't exactly got around to reading it? Well, the Night School web series will most definitely be something you should check out. Web series are becoming vastly popular with the pilot of Delirium (which I liked) released on YouTube and also The Morganville Vampires (unfortunately, I just couldn't get into even thought the books are wow). Now the Night School series have their own web series - we’ve got five webisodes already and the series is already wildly popular! The Night School You Tube channel has received 400,000 views, episode 3, ‘Power’, and this week’s webisode, ‘The Gilmore Girl’, have both won the Indie Series Network’s Web Series of the Week AND the series has been invited to appear at the Marseilles Web Festival in October 2015! The first ever British Web Series certainly has begun with a bang! 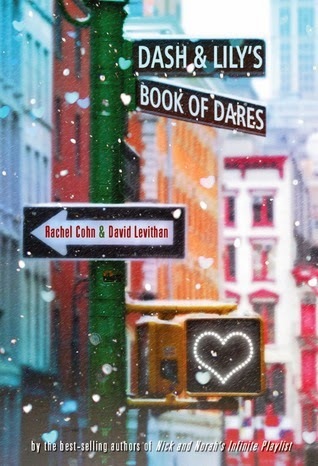 2014: My Top Ten Favourite Reads! 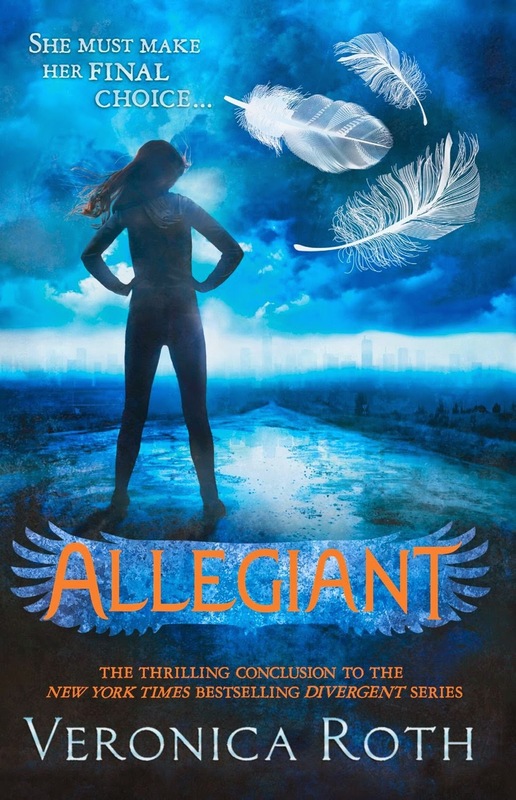 I have wanted to read this book in FOREVER and when I finally did I have to admit I was BLOWN AWAY. Now I know why everyone loves this book. It is absolutely amazing! Mostly, I loved the relationship between Hassan and Amir where Hassan is by far my most loved character. The Kite Runner really did make me cry a whole lot. 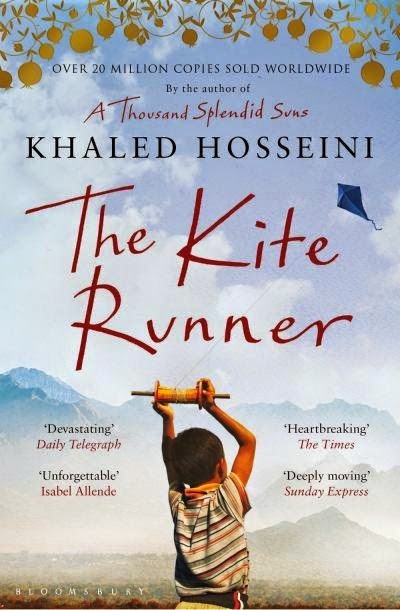 Hosseini deals with many raw issues in this novel which really open your heart. Loved it. 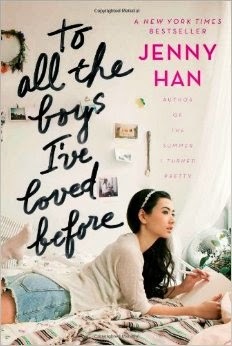 I enjoyed the Summer series but I LOVED this latest book by Han. In the beginning of reading it I wasn't too keen, I think I was even going to stop reading it at one point- I'm so glad I didn't as I most thoroughly enjoyed it! It was such a fun, light read. 5 stars! 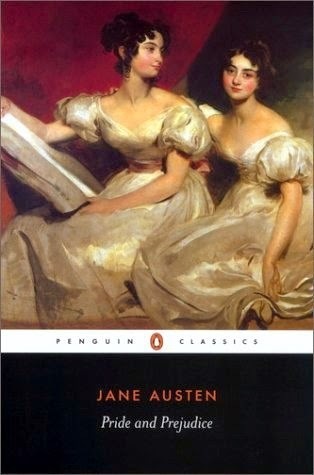 This year I have managed to read a fair share of my classics and Pride and Prejudice was one of the best. Just as good as the movie and always giving a part of my heart to Mr. Darcy. Sigh. 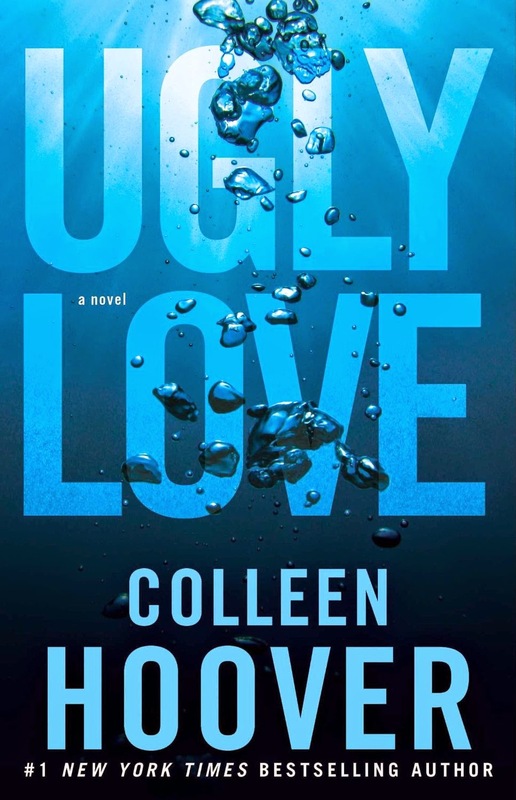 I am really loving Colleen Hoover. I've read so many of her novels. Ugly Love is one of her best novels I think. 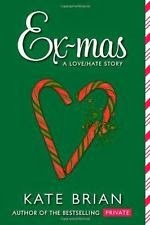 I do love my romance novels and this one definitely was my cup of tea. Hi guys! It has been aaaaaaages since I last posted -September to be more specific which was around two months ago! Oops. It is only because I have FINALLY managed to get a job and have been incredibly busy as a result. Anyhow I've somehow have found an odd time to post with only a couple of days until Christmas. Now the title of today's blog post is very late as you can see but hey I know a ton of people who leave their Christmas shopping incredibly late! So better late than never right? 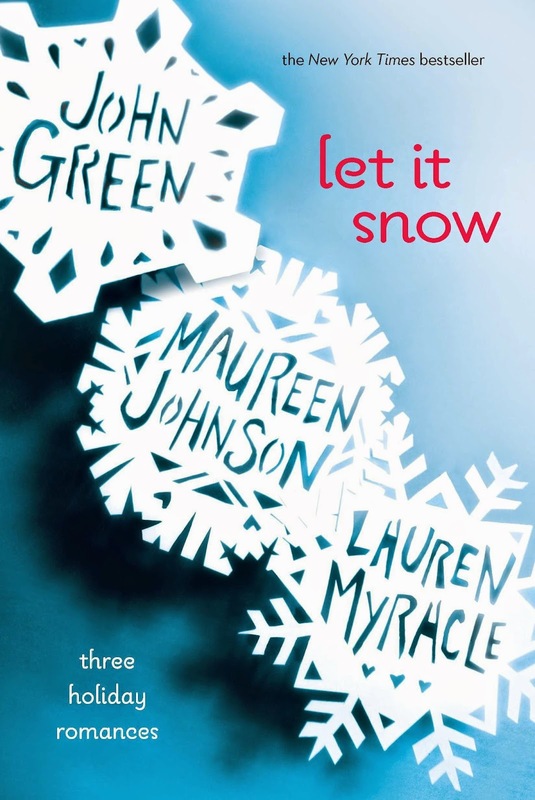 These are Christmasy books for those individuals that just cannot get enough of Christmas. 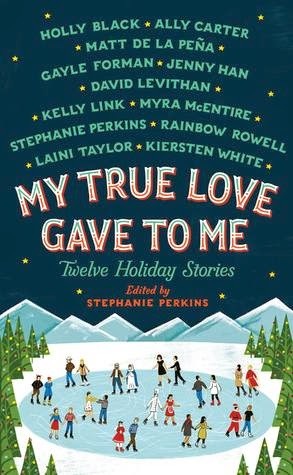 They need to their books to be about Christmas too. I don't blame you girlfriend! The Infinite Sea inspired What to Pack in Your Survival Rucksack! 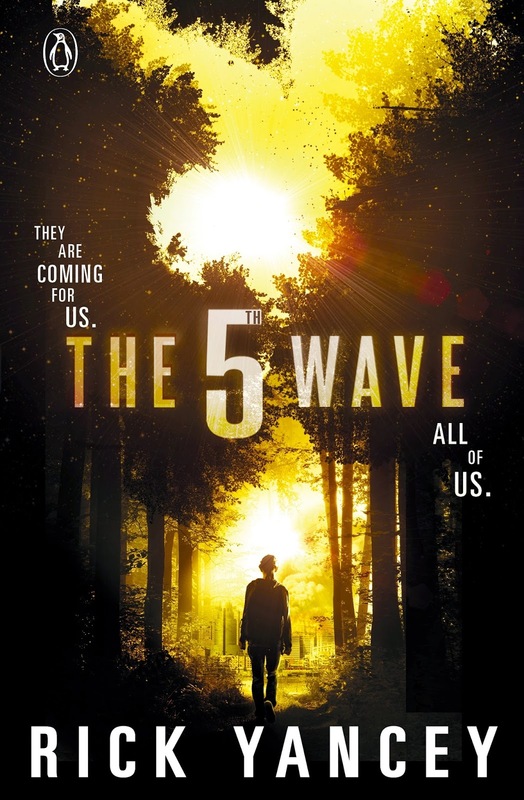 Okay book readers, have you read the 'The 5th Wave'? If so, I imagine you're eagerly awaiting the release of the next book, 'The Infinite Sea' which by the way is getting released tomorrow! Yes, 16th of September yay! If not, then you have to read these books anyhow, especially since there's a movie to be released filmed by Sony Pictures and starring none other than Chloe Grace Moretz! Exciting right? What to pack in your survival rucksack? I have the hair but no way is anyone tugging it. 4. Mobile phone/radio - Have any of you guys watched the 100? Electrical devices are extremely useful believe it or not, even if there's no charge or signal you can get them working and gain contact with others. SCORE. 5. Knife/Something sharp - To cut things with when going on hunting. Bleugh. Just the thought of that. How does one survive in such conditions. I think it's safe to say, I do not ever what to see myself in this situation. This I believe is pretty obvious taking in the limited number of items I would take with me. Though, I will fight to survive of course. I'll probably die trying however! LOL. 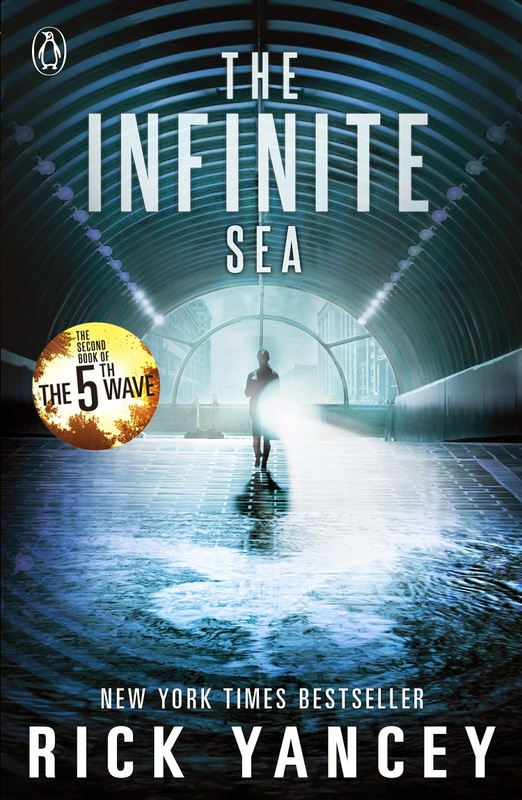 Anyway, guys, make sure to grab a copy of The Infinite Sea being released just tomorrow!